Over the years I've made so many pencil cases for my girls and their friends. 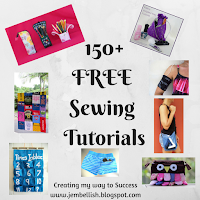 I thought I'd collect all the tutorials together in one place! There is so much fun you can have making pencil cases - personalised to the interests and likes of kids! 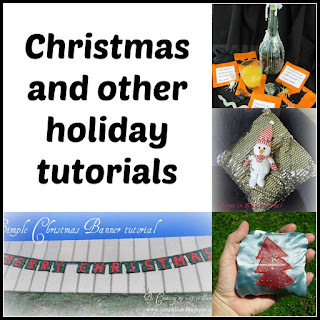 Here's one's I have made with the links to the tutorials! 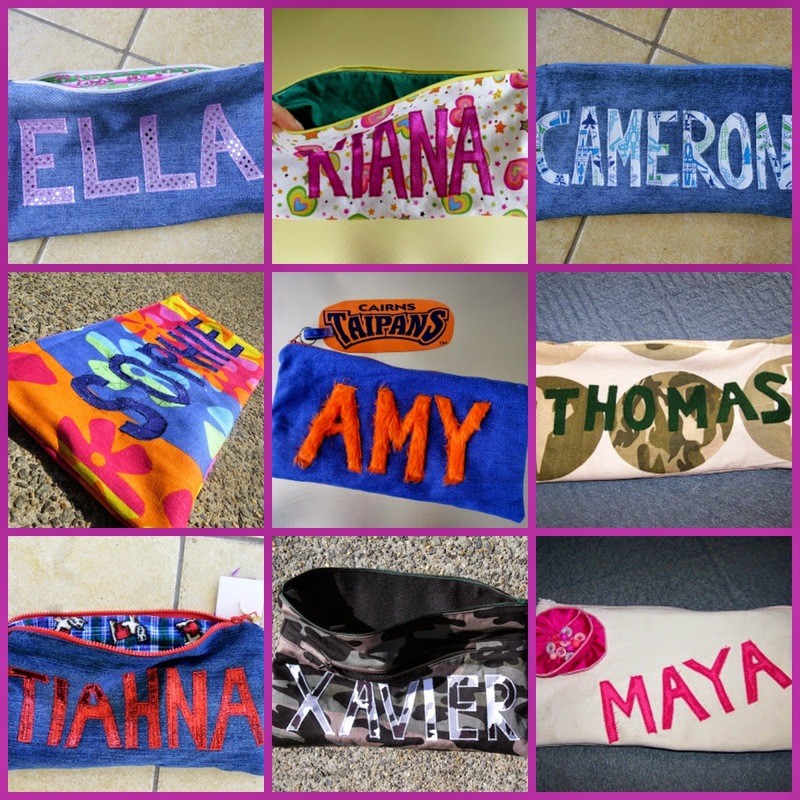 I've also made lots of personalised Pencil cases with kids names appliqued on the front. 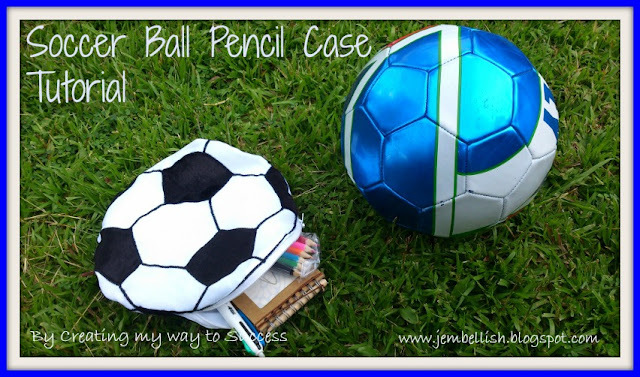 These have proved very popular and can be seen in lots of classrooms at my daughters' school!! 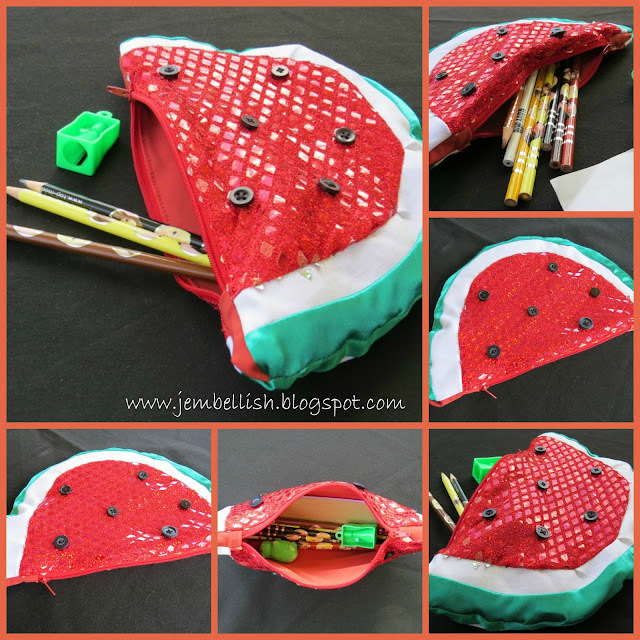 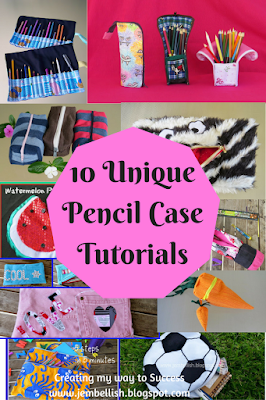 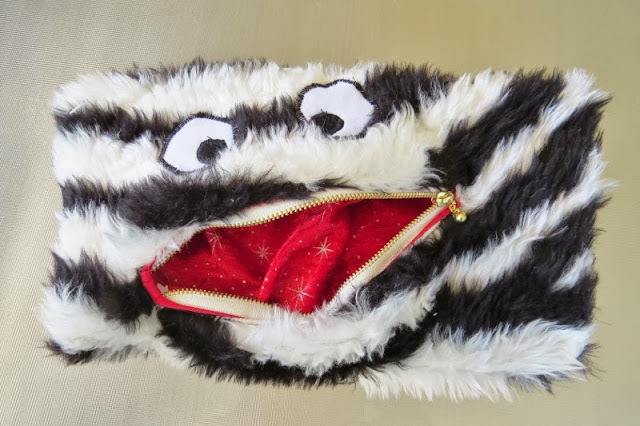 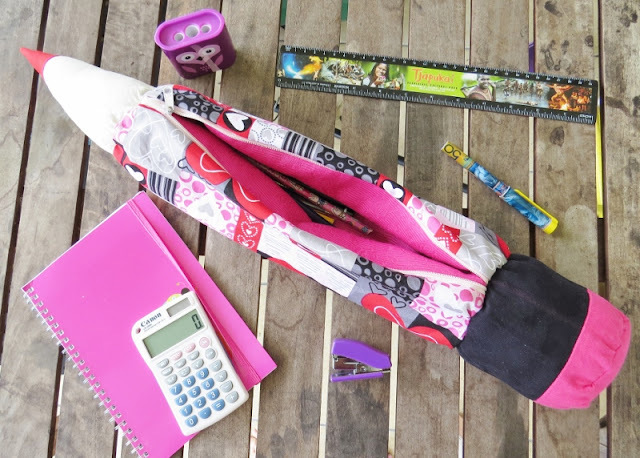 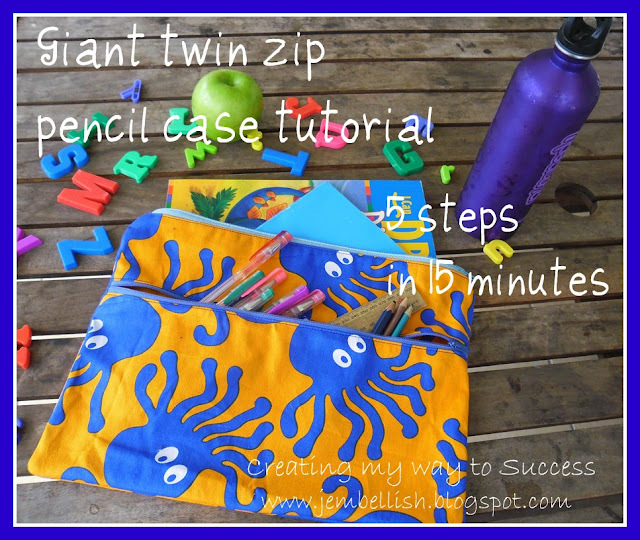 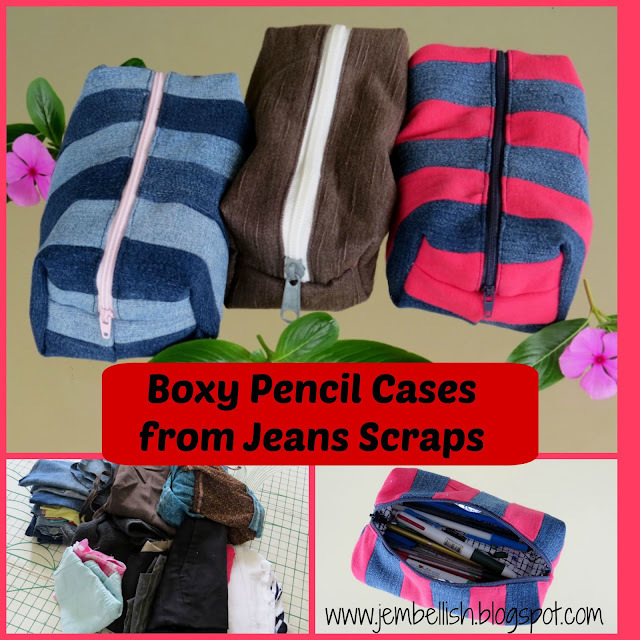 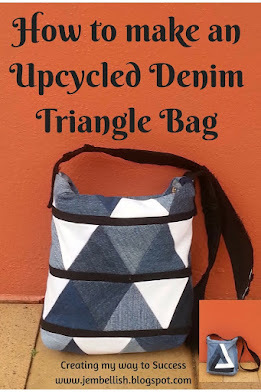 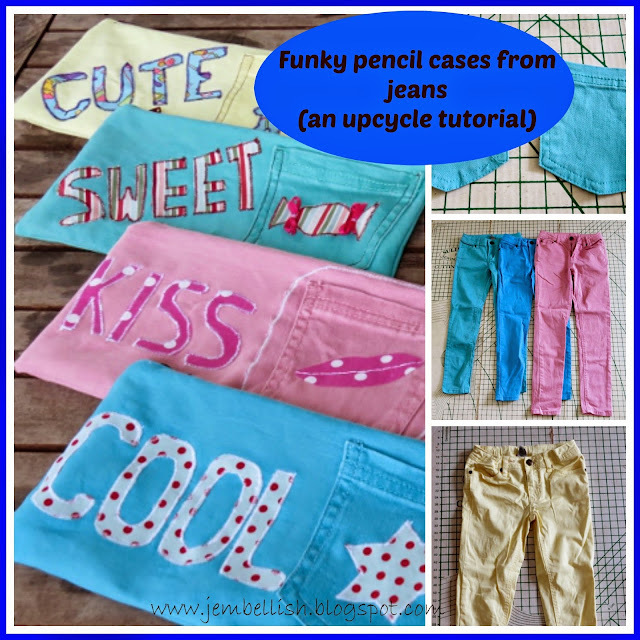 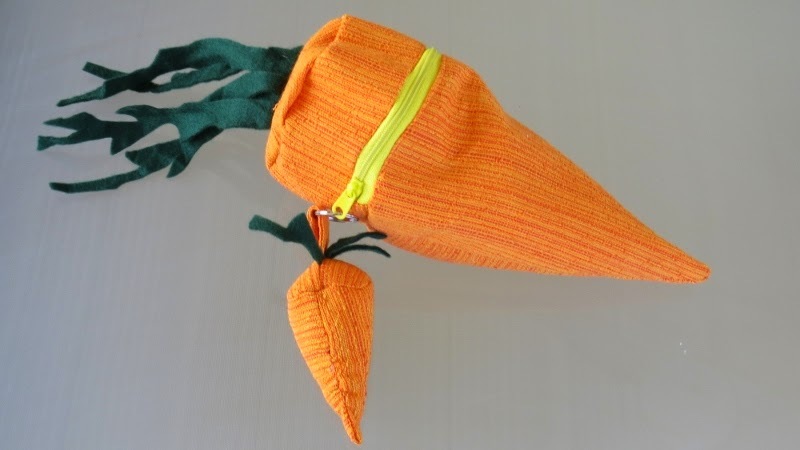 I do hope this has given you some inspiration for making pencil cases! 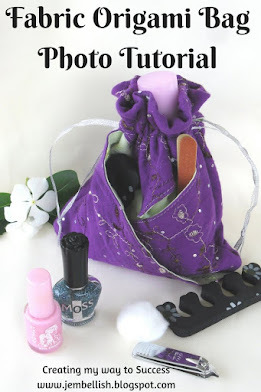 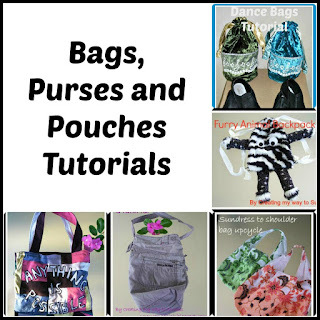 All the tutorials are avaliable in posts or as free downloadable PDFs. 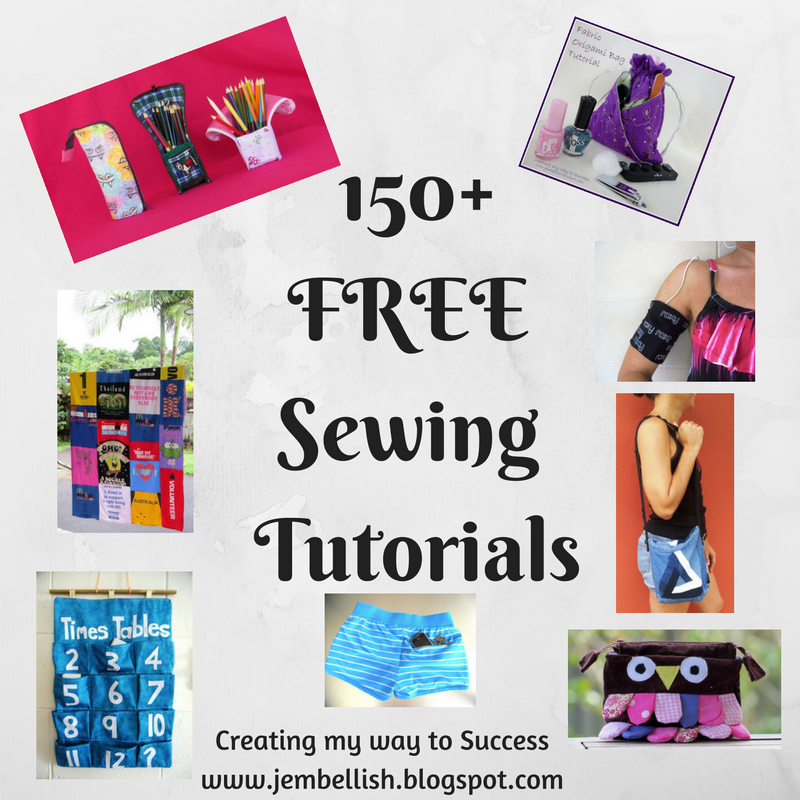 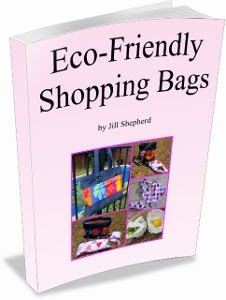 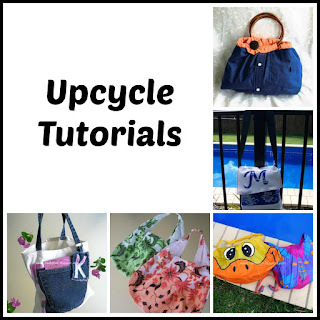 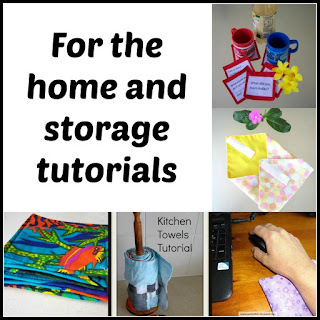 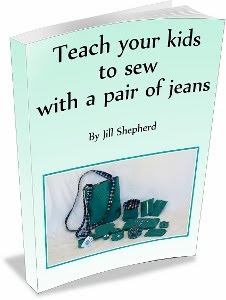 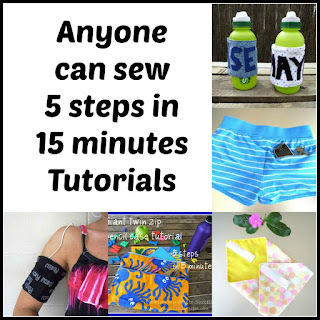 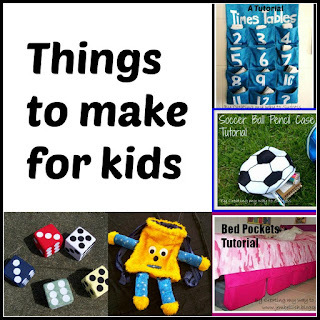 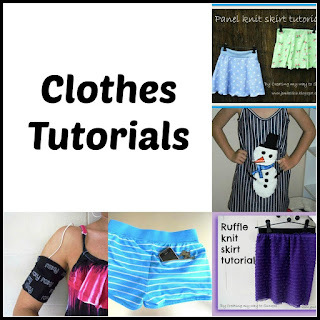 And please do check out my other sewing tutorials - there are over 150 for making all kinds of things and all different levels of sewing ability.